Story Hoodline — The weekend is just around the corner, and, thankfully, there’s plenty to see and do without leaving the city limits. To help you plan your itinerary, the folks at Eventbrite tipped us off on some of the weekend’s top to-do’s. From a neighborhood food crawl to booze-infused yoga sessions, here’s what’s coming up. 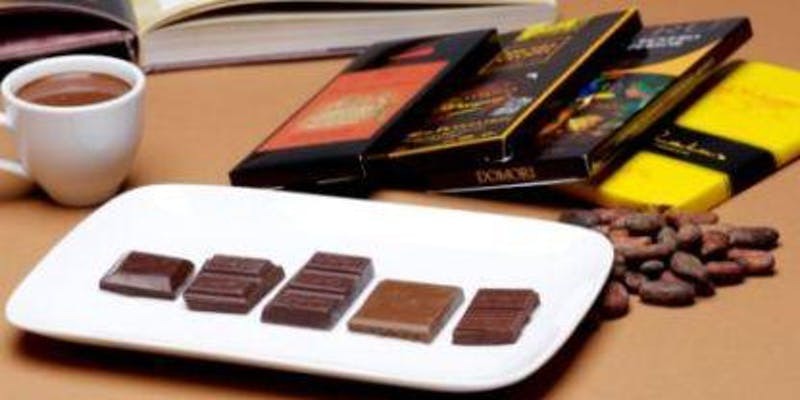 Chocolate fiends: Take your taste buds on an international journey with a tasting this Saturday morning at Chocolopolis. You’ll try samples of cacao from different parts of the world, and learn about cacao farming and artisan chocolate production. 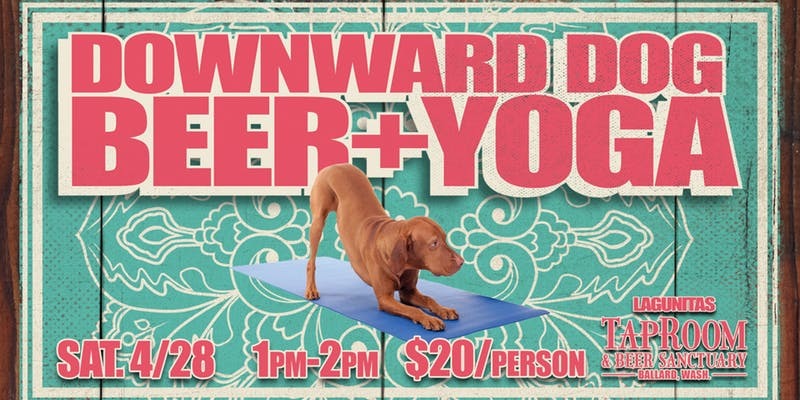 Time: Saturday 4/28, 9:30-10:30 a.m.
All are invited to an afternoon of yoga and beer at Lagunitas Brewing Company’s Taproom & Beer Sanctuary. The session begins with a one-hour, all-levels Vinyasa flow, followed by the enjoyment of fresh brews. The location: 1550 Northwest 49th St. 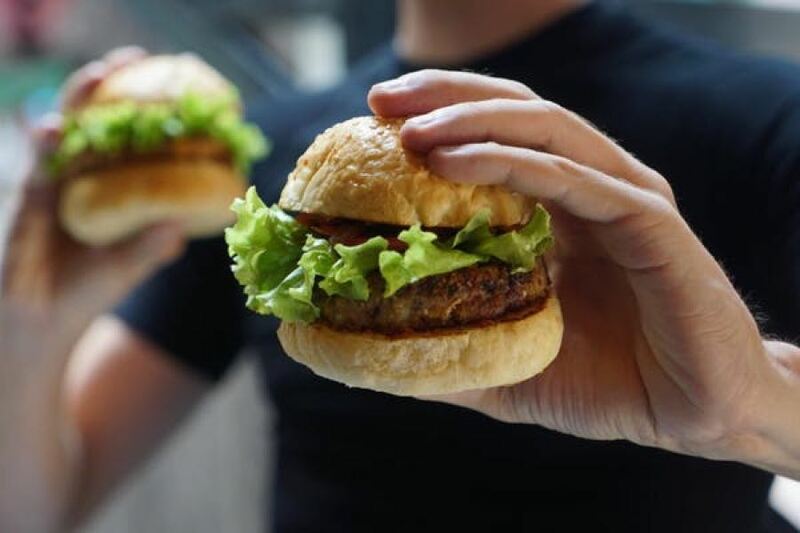 The annual Green Lake Food Walk returns this Saturday, and dozens of neighborhood restaurants and businesses are prepared for your arrival. With a ticket in hand, you’ll receive a map and a wristband that gains you access to all the exclusive samples and coupons. Time: Saturday 4/28, 12:30-4:30 p.m. The location: Start at the registration booth at HomeStreet Bank, 417 NE 72nd St. The nationally touring Pancakes & Booze Art Show makes a stop in Seattle this Saturday night, bringing with it a whole lot of syrup and underground art. 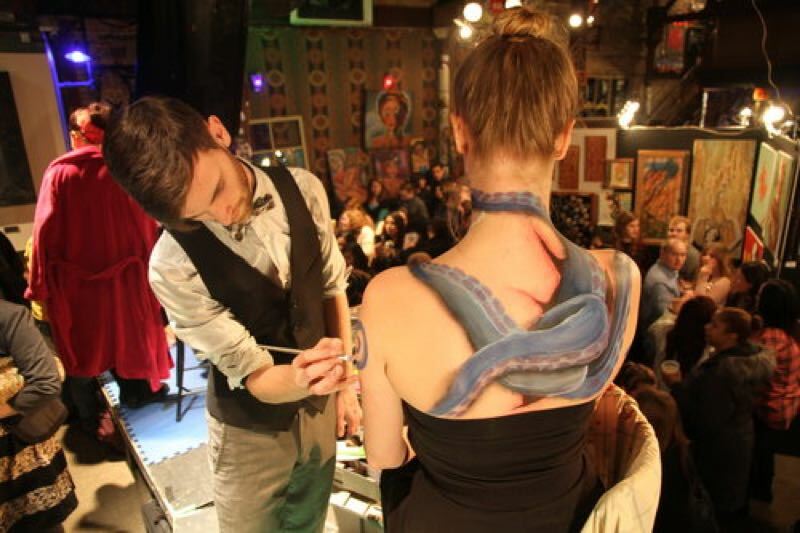 For just $10-$12, you’ll have access to an open pancake bar and the work of 70 emerging artists, plus live entertainment like body painting and DJ sets. Time: Saturday 4/28, 8 p.m. 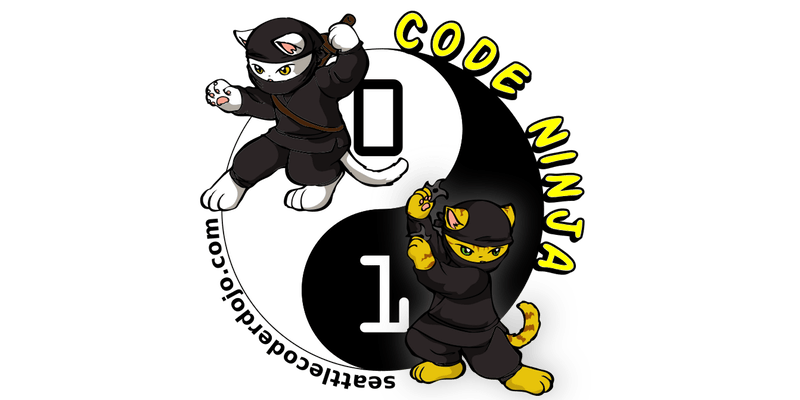 The location: El Corazon, 109 Eastlake Ave.
Seattle CoderDojo is offering a set of free coding classes for kids of all ages and levels this Sunday afternoon. Parents can sign up and accompany their child in one of the many courses, like beginning coding or a special website building class. Experienced professionals can also register to help out as volunteers. Time: Sunday 4/29, 2-4 p.m. The location: Amazon, Wainwright Building, 535 Terry Ave N.